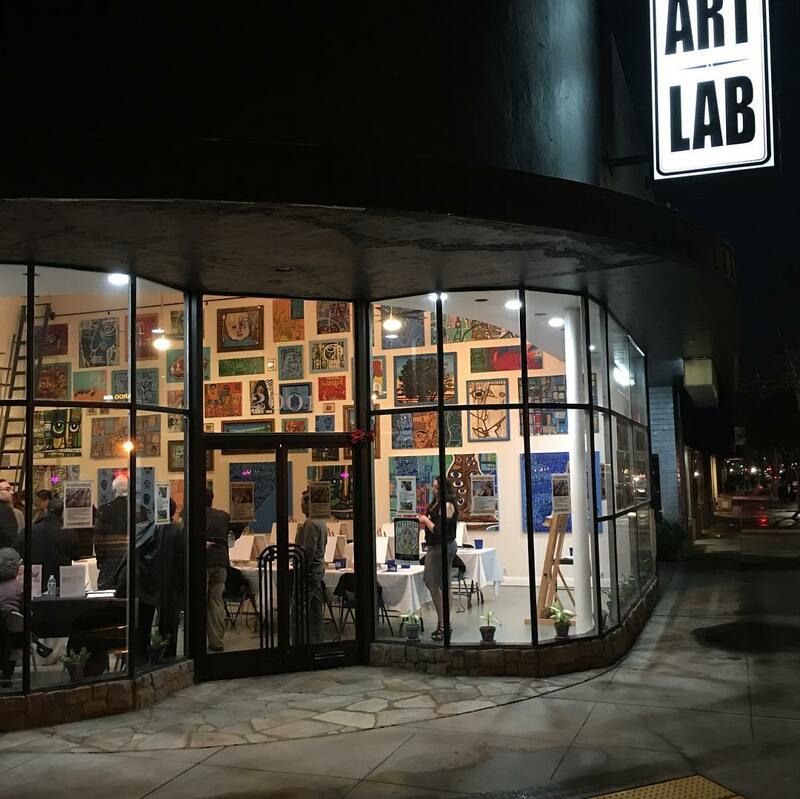 Create special memories by participating in this fun Halloween Paint Party at Art Lab, celebrating Stockton Arts Week! Halloween themed painting party to celebrate Stockton Arts Week! Bring your own food and drinks to the Stockton Art Lab on Thursday, October 18. Paint party is $25.00 per person. It includes an art instructor and all the supplies you need to create an amazing painting! Come as a group or come alone and meet some new friends. Costumes encouraged during this event. Tickets can be purchased online on StocktonArtLab.com.